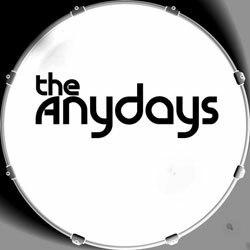 First featured MySpace band on Modculture is The Anydays. The band is a three-piece, hailing from, Oxford, with their influences listed as The Kinks, The Beatles, The Jam and The La’s. And listening to the tracks on their MySpace site, you can hear that. A sound reminiscent of traditional indie/powerpop, but with a definite 60s vibe. All the tracks from their EP (Monday Morning) are available in full on their site. The EP was recorded at Toerag Studios, using the same micing desk used for the Beatles’ Revolver album. Have a listen and let us know what you think below. And if you want to feature your band on Modculture or the Modculture MySpace site, please get in touch.